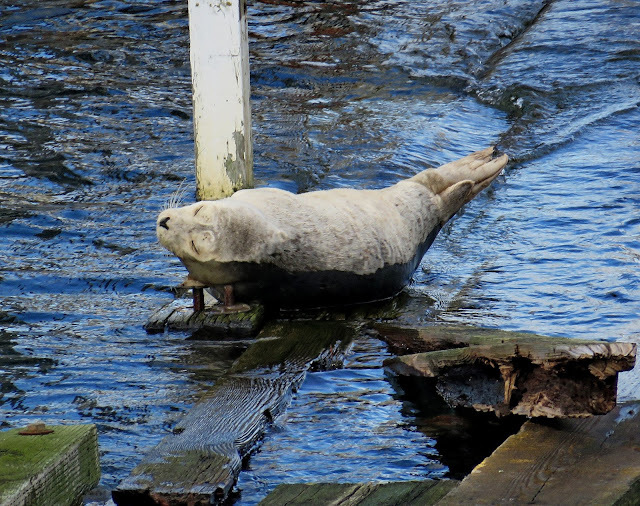 Two Harbor Seals have been using the old dock at Jack Block Park on Alki for a few days now. 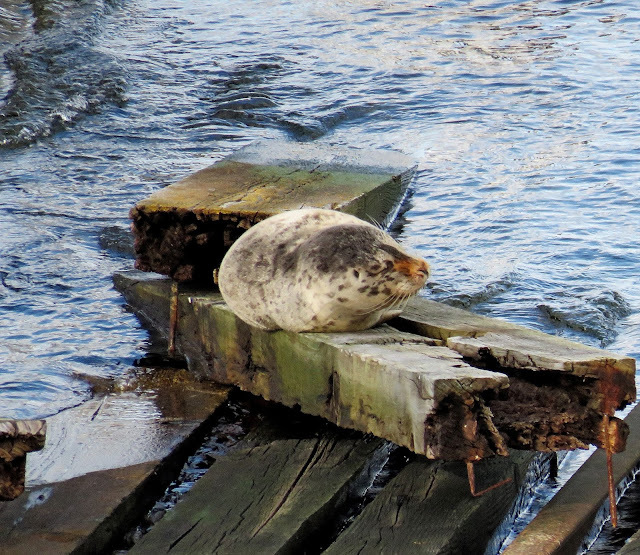 In the past the dock has had as many as 11 seals at one time and then for long periods it goes unused by the seals. 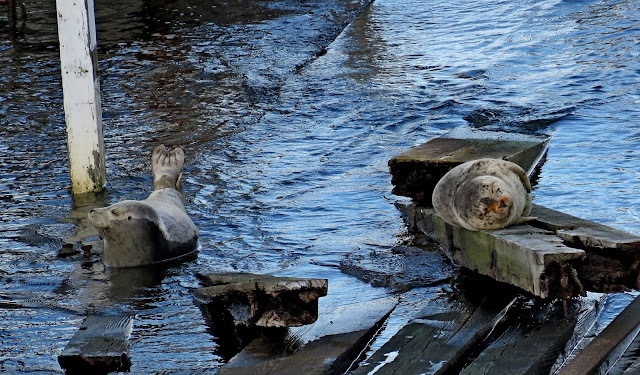 These two appear to be fat and happy. 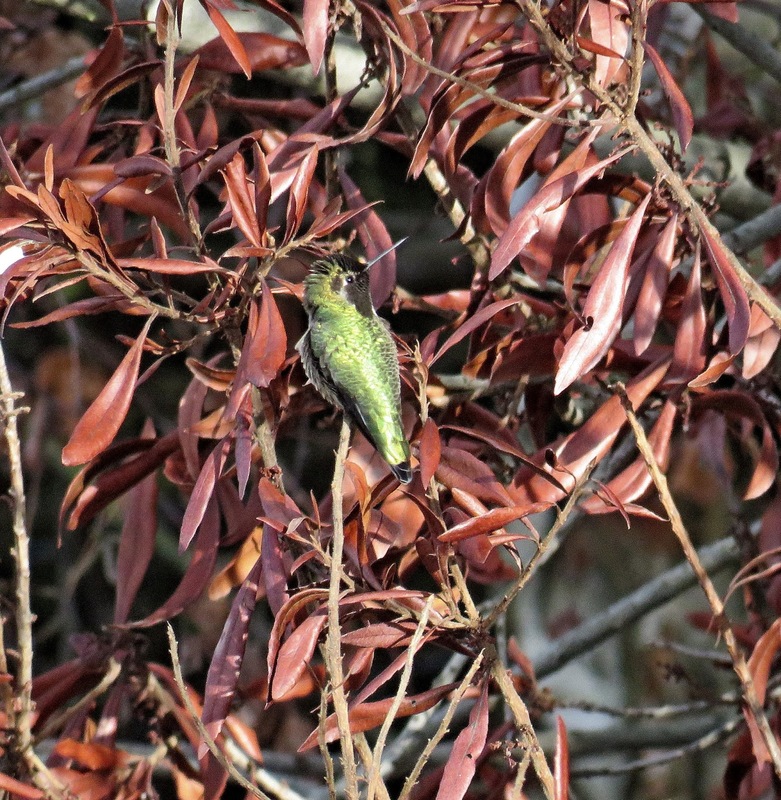 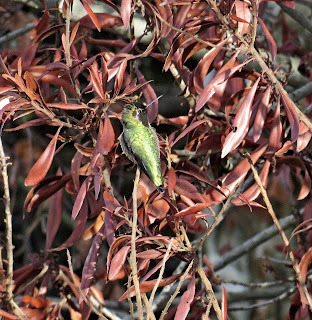 One Anna's Humming bird also seen...this is usually a good place to see the little birds all year round. 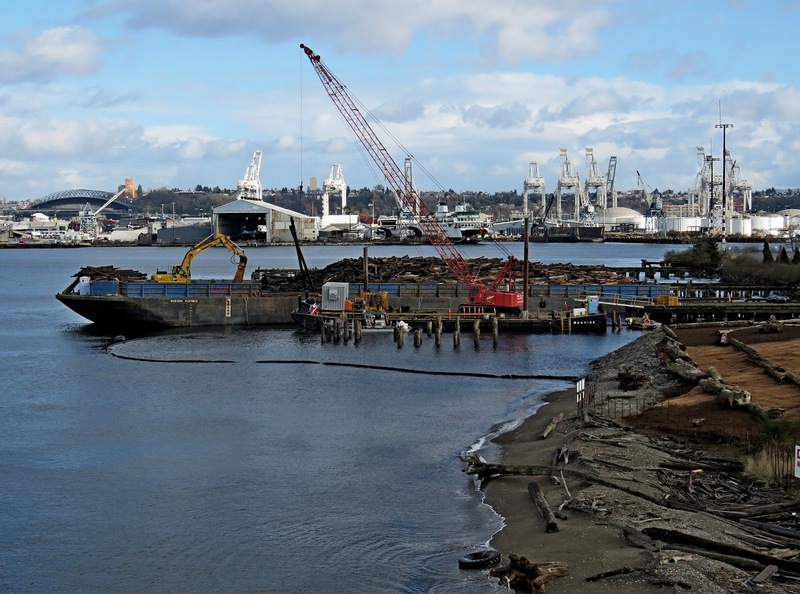 Work continues on removal of old piers next to the park....Cormorants and Great Blue Herons will miss a favorite perching area.